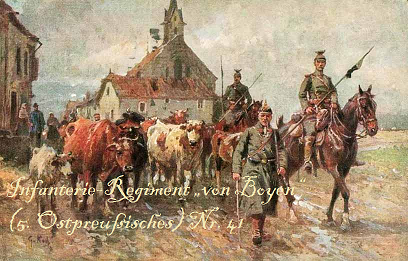 Infanterie-Regiment „von Boyen“ (5. Ostpreußisches) Nr. 41 | Recruiting! 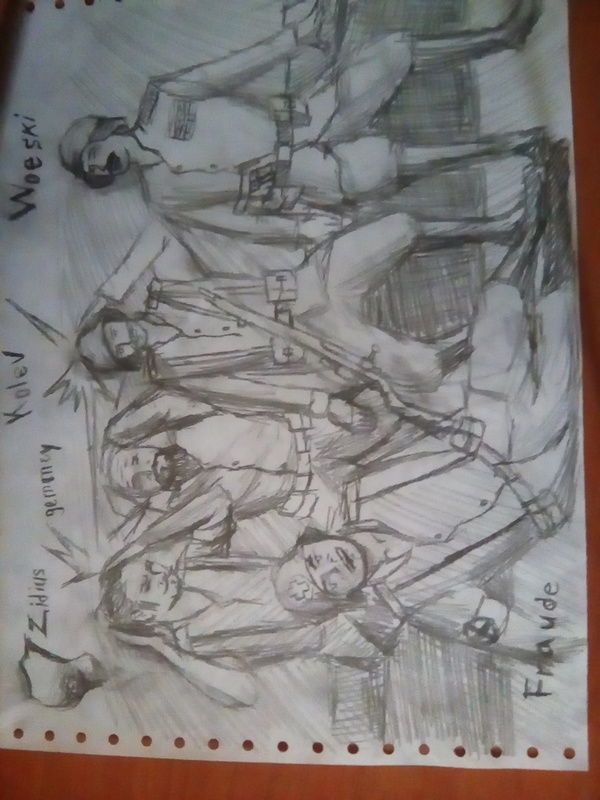 The kaiserreich is at war, and it is not looking good, both sides suffer great amount of casualties. Trench warfare is all about who can affort to keep it up the longest, both British and French industry is getting better and better. Eventhough we sink many tons of valuable allied supplies, we cannot win a war of attrition. We need to put an end to this, and for that we need to have a lot of men, and guns. That's where you come in. Enlist now! The empire needs YOU! 2e Jagers te Voet has changed his name to Nr.41. We are a regiment for Iron Europe, mainly European. are also given in English, so if you're not German no worries. Trolling, teamhitting, disobeying orders, etc is not tolerated. Remeber: the best order to give is "don't die!" We're now playing Darkest Hour Europe '44 - '45 aswell. Check us out there too! 2. Join our discord server. 3. Add me on steam. 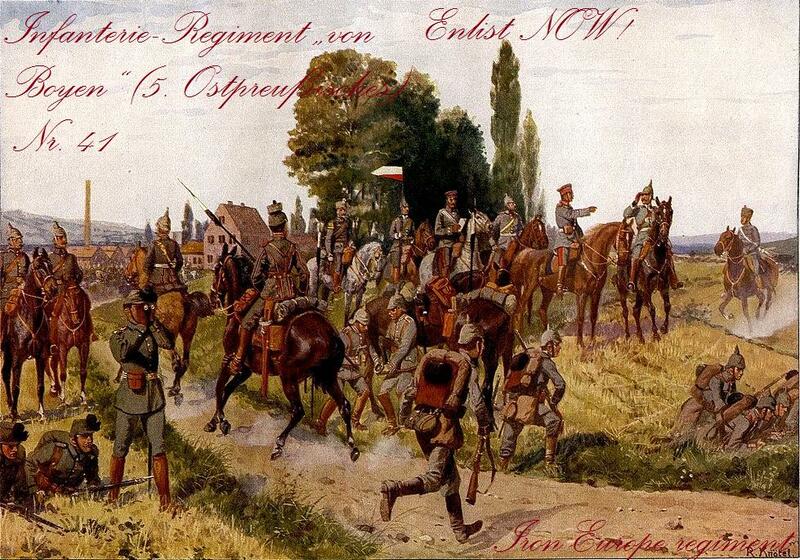 The mobilization of the regiment took place on 2 August 1914. 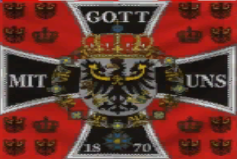 The regiment joined the Association of the 1st Infantry Division under the leadership of Lieutenant General von Conta. The units of the 1st Infantry Division rallied on 8 and 9 August 1914 in the Gumbinnen-Stallupönen area. Already on 10 Aug. 1914, there were battles with enemy cavalry, in the area of ​​Uszballen. The regiment took part in the Battle of Tannenberg and the Battle of the Masurian Lakes on the Eastern Front. After advancing Russian troops on the line Jablinka Duklapass the regiment was transferred in the Association of the 1st Infantry Division to the theater of war of the southern front in the Carpathians. On January 11, 1915, the Regiment relocated from Thorn via Wroclaw and Vienna to Munkacz, where it arrived on the morning of the 16th of January. 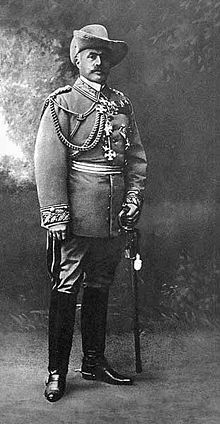 In March, the 3rd Guards Division and the 1st Infantry Division were combined to form the "Corps Bothmer" under the command of General Graf von Bothmer. In the next few months, there were numerous enemy contacts in this difficult for man and material combat area. On March 5, 1916, the regiment left this front area due to the relocation order to the Western Front. After several days of train travel, the regiment was discharged a few kilometers east of Metz in Wendel. From here, the regiment moved quarter east to Metz. It followed the use in the battle for Verdun. On April 24, the regiment first came into contact with the gas warfare of the Western Front. Toward evening of the day, the French troops began to cover the staging area of ​​the regiment in the Hardaumont Gorge with gas grenades. It followed in May, the fighting for the Fumin forest, here were the companies of the regiment under constant barrage of enemy artillery. The foremost positions were completely leveled and many soldiers were buried in them. Furthermore, the use in June against the main line of defense of the French on the eastern bank of the Meuse should be mentioned. In early August 1916, the regiment retired from the 1st Infantry Division. In mid-September, the regiment joined the newly formed 221st Infantry Division, with a subsequent rest period in the area of ​​Mouzon on the Meuse River until 18 October. From October 20, the use followed on the battlefields on the Somme. In the following months, the regiment took part in further hostilities on the Western Front. Re: Infanterie-Regiment „von Boyen“ (5. Ostpreußisches) Nr. 41 | Recruiting! Bump, still looking for people!